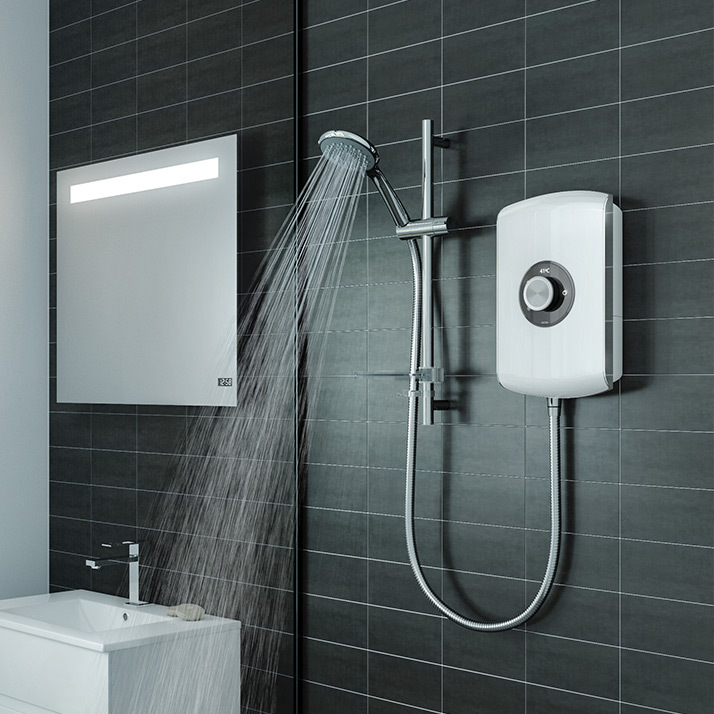 Our latest collection of mixer showers includes a super easy push button style, so you can now enjoy a luxurious high pressure shower literally at the push of a button. 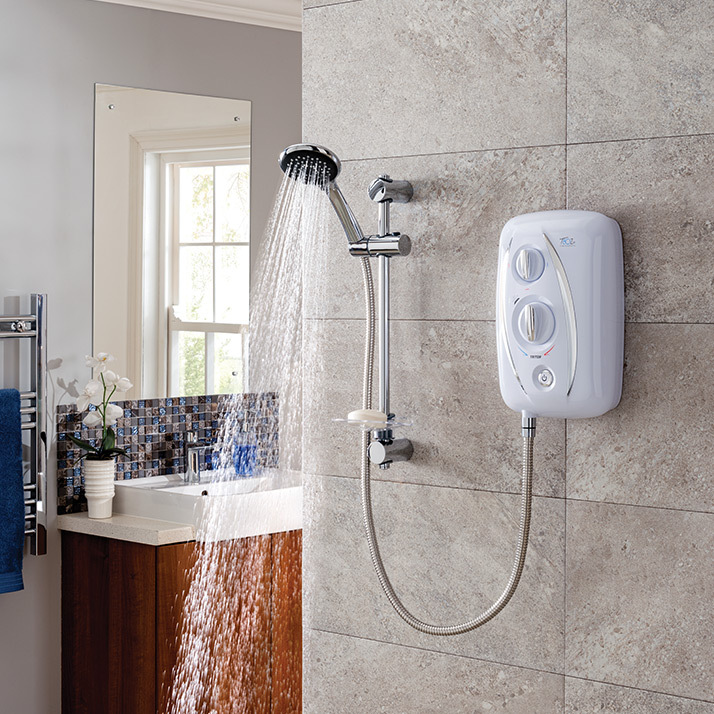 Electric showers continue to be a popular choice, especially as a second shower. 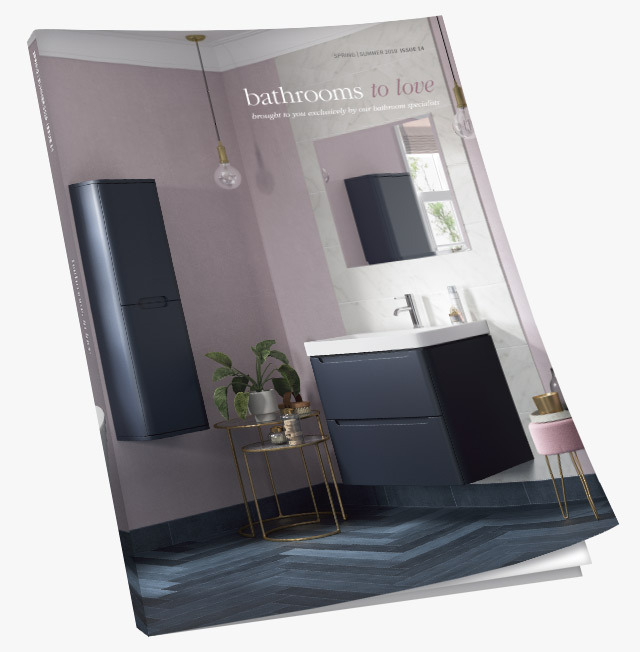 Technologies have evolved to provide a more powerful shower whilst being economical to run, and our new designs will add style to your bathroom. 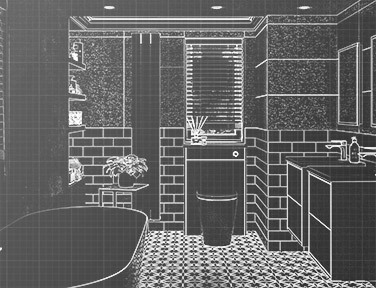 Research shows that the majority of us prefer showering to bathing, and the choices now available are truly impressive. 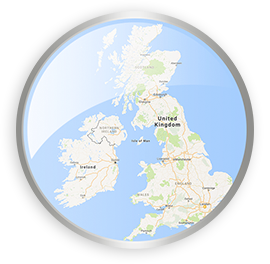 jets, or an easy-fit electric, our carefully selected range has something for everyone. 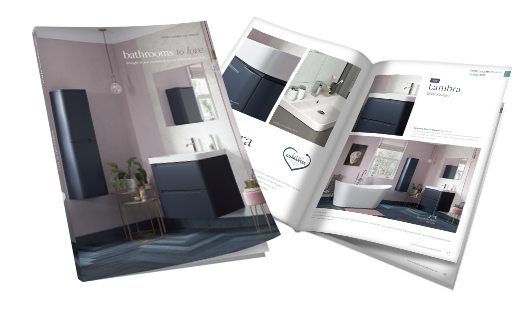 With our wide range of round, square, modern or classic styles, plus our latest collection including a super easy push button style - giving you a luxurious high pressure shower literally at the push of a button - our collection will have something that is just right for your bathroom. 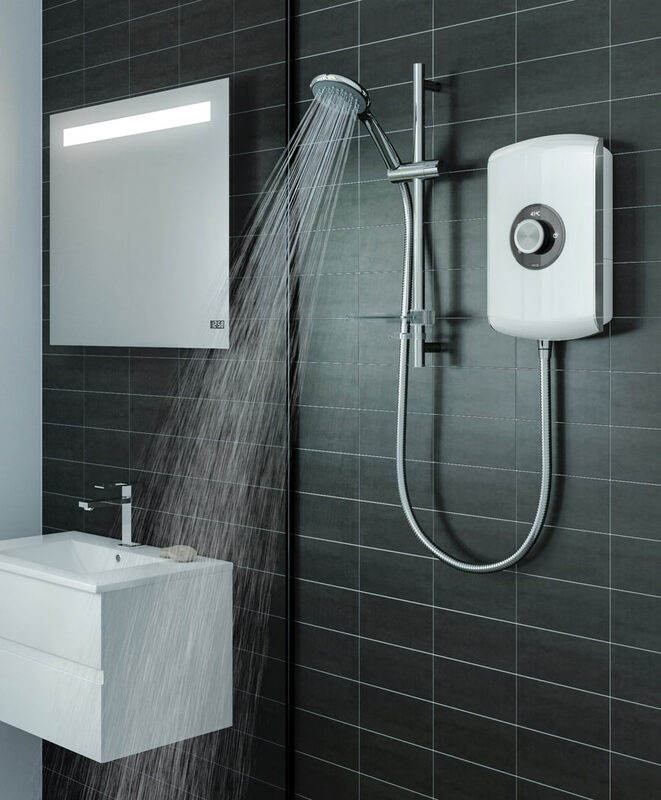 Mixer Showers connect directly to your household hot and cold water supplies and mix the water inside the shower to your chosen temperature. 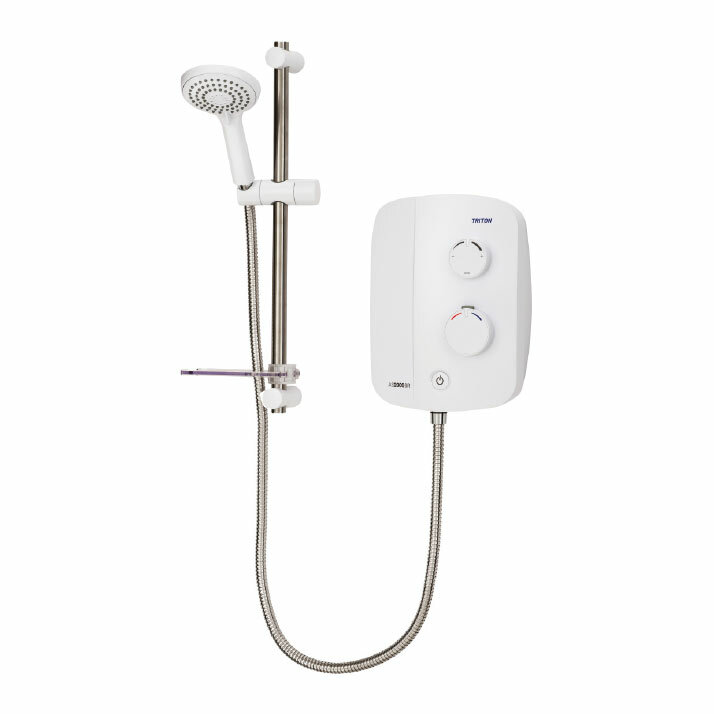 Mixer Showers normally deliver a higher flow rate than electric showers. 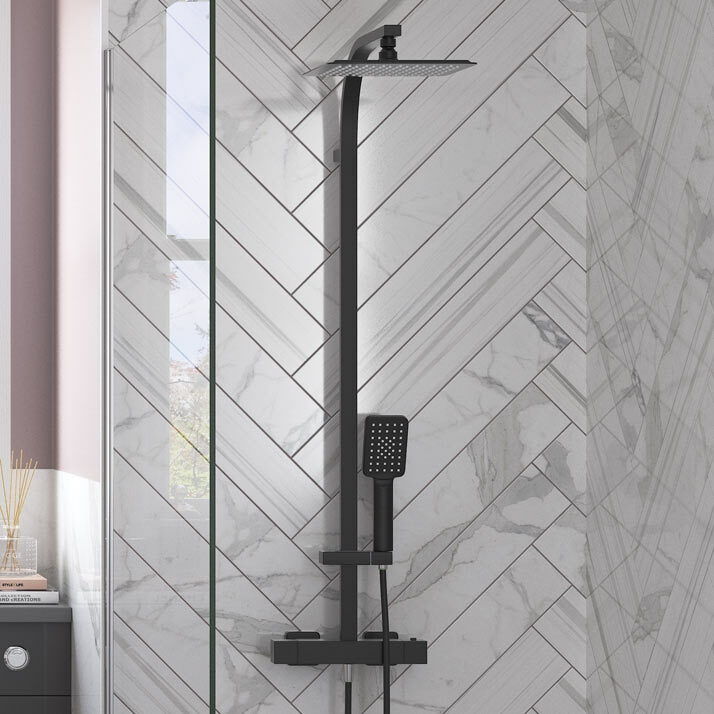 Electric showers are hugely popular as they are easy to install due to the multiple cable and water entry points, they are ideal for replacing an existing shower. 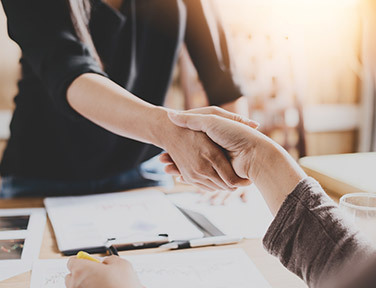 A heating element inside the unit heats the water as it passes through so it doesn’t rely on stored water and provides instant hot water on demand. 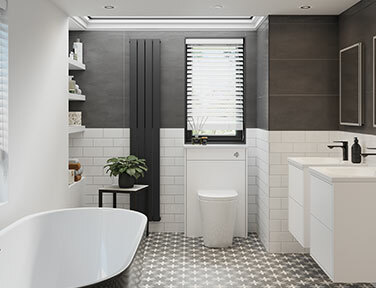 Choose from one of our standard ranges or make it into a stylish feature with some of out sleek, elegant designs. 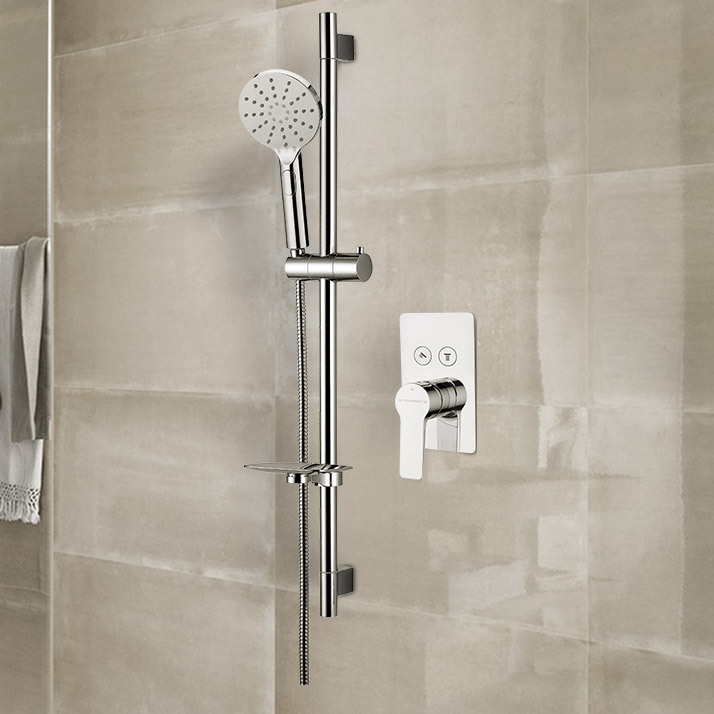 Power showers work in the same way as a mixer shower, connecting directly to the household hot and cold water supplies and mixing the water inside the shower. 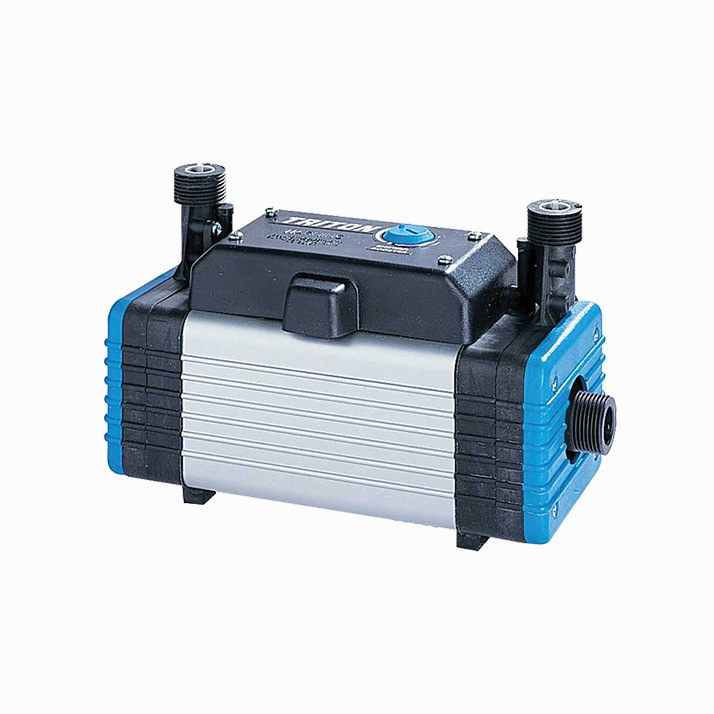 They have the added benefit of an integral pump to boost the flow rate giving a powerful flow, which makes them an excellent solution for homes with low water pressure. 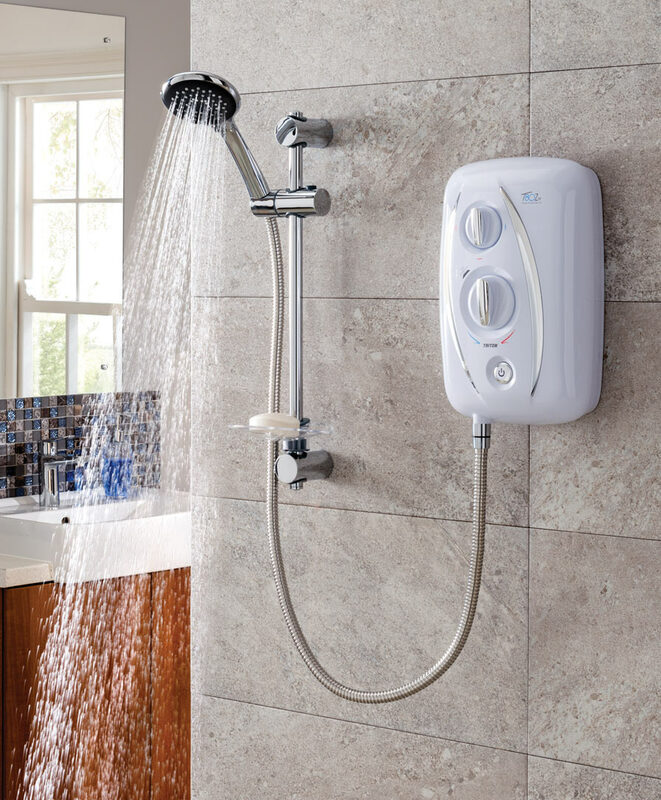 You can turn any mixer shower into a power shower, or boost your low pressure flow rate. 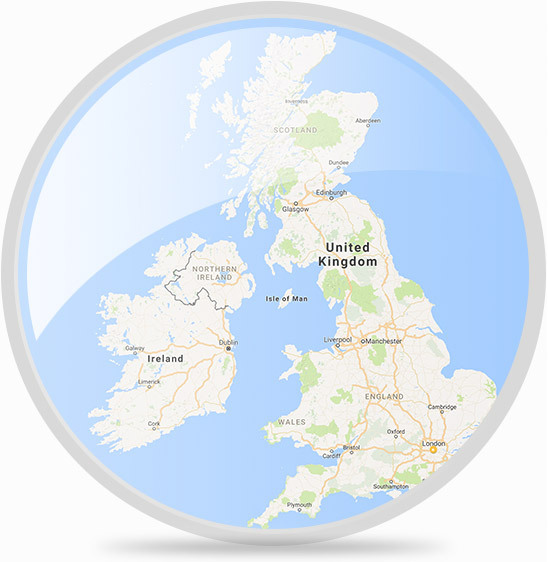 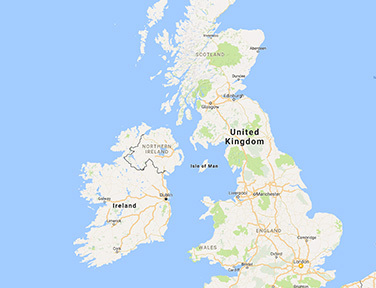 Always check with your installer to ensure a pump is suitable for your situtation.